Your resource for all things shoegaze and dream pop: INTERVIEW: Beatrix Alcala of Narcloudia. Narcloudia is a trio of women who base their project in both the Manila/Quezon metropolitan area of the Philippines and in Singapore. Their debut release, a darkly lovely, at times Portisheadian EP called Sky Spectre, came out in 2014. This past October 27th saw the digital release of Narcloudia’s first full-length, Day-Blind Stars (we posted the lead track's video here). 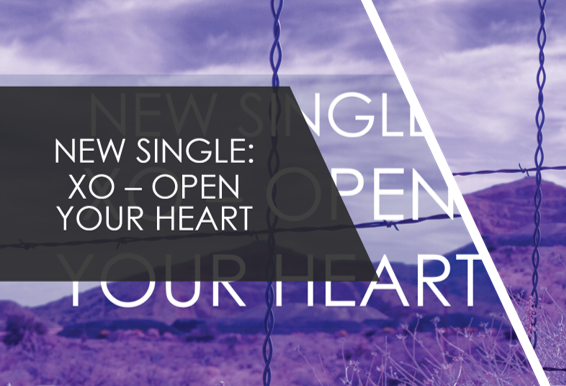 The album is an attractive, ambitious alloy of dream pop, shoegaze, and goth. The music immediately invokes a sense of gravity and mystery and invites deep absorption. Lead vocal lines hypnotize, caressing like silk scarves passing aloft on a breeze. The first outside reference point that comes to mind for Narcloudia is Cocteau Twins, both the early, more gothic sound captured on Garlands and later achievements as well. Those who know and love Cranes and Bristol, England’s Dreamscape will also find much to celebrate here. Its artistry and distinction qualify Day-Blind Stars as a significant release in the shoegaze and dream pop field. We hope it will receive a level of attention commensurate with its worth and see international release in physical format. Many thanks to Beatrix Alcala, the guitarist and vocalist who leads Narcloudia, for answering the following questions for WTSH. 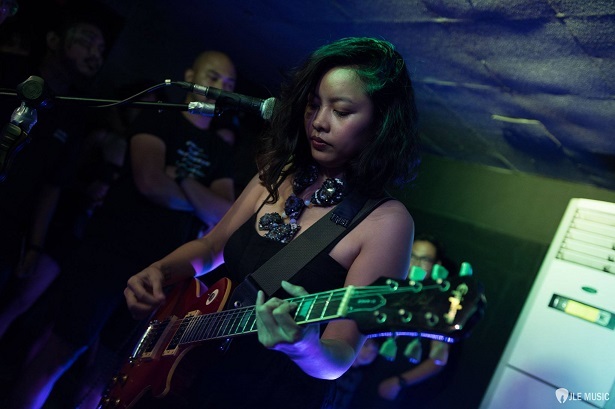 Thanks are due also to Cherie Gonzalez of Manila metro’s ongoing live shoegaze event series Furiosa—about which we’ll be posting in a few days—for bringing Narcloudia to our attention. Narcloudia was formed in Singapore in 2012. I first met Karla, our drummer, by chance while I was watching a ska band. I spotted her playing, and thought she was the coolest chick in the room. I was introduced, and we hit it off from there, discussing our mutual love for Björk, Broadcast, The Velvet Underground, among others. I met our bassist, Domini, in another gig where she was lead guitarist in a blues/funk band. I was blown away and asked her to jam with me some time. We made it happen from there. Can you tell us what the band has been working on and what you've got forthcoming in the near future? We're currently promoting our recently released album, Day-Blind Stars. We launched in the Philippines on October 27th and in Singapore on November 16th. We plan to write new stuff to follow this album by 2019, and given the chance, tour for the current album in other continents. I’m still stuck with my relatively classic faves but I don’t think they are all strictly shoegaze/dreampop/psychedelia in that sense. It would be Broadcast, Pram, Hugo Largo, Young Marble Giants, Devics, and a slew of other bands. My modern favorite is this band called The Owl Report. 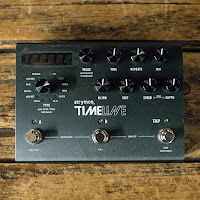 The heart of our sound is the Strymon Timeline Delay. Such a monster, that thing. I just finished Kurt Vonnegut’s The Sirens of Titan, and absolutely fell in love with the story. I might get some ideas for the next album from this. I’m a huge fan of Franz Kafka, H.G. Wells, and admittedly a Tolkien nerd, as much as a Beat Gen poetry-holic. As for my bandmates, Karla is another bookworm, an architect, and an avant garde florist. Domini is in the academe, is a serious classical guitar musician, and reads in science and psychology (also confesses to be a Steven Jay Gould fanatic). 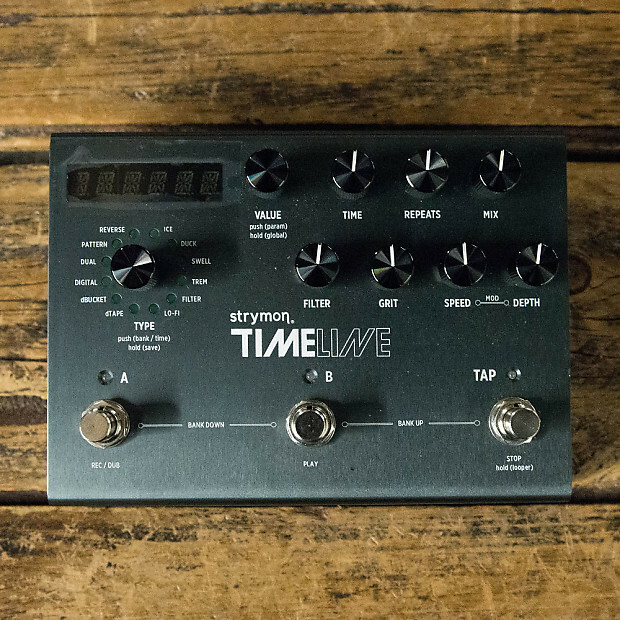 Our influences come together like a Frankenstein of sorts when we make each song. I would say, overall, this whole thing was sparked by my love for Cocteau Twins in terms of sound. 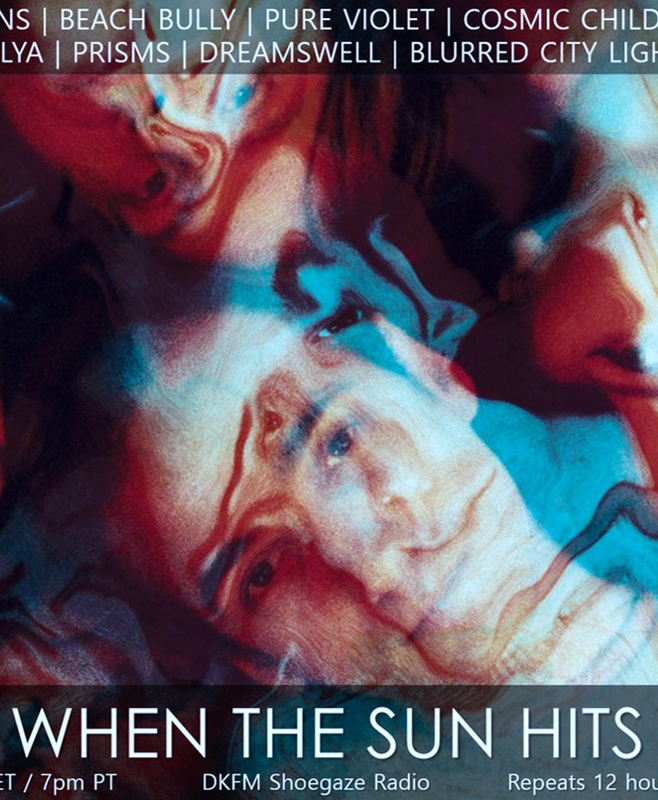 Stina Nordenstam, Emiliana Torrini, Bjork, Siouxsie & The Banshees, Mazzy Star, and Broadcast for the overall singing style, and a touch of The Velvet Underground, David Bowie, The Cure, and Sonic Youth here and there. We’re pretty much all over the place when it comes to what we infuse in our music, and we like it that way. Domini Robledo on bass. Photo by Cedric Manuel. She is pretty great. you can experience her passion of music from her words.